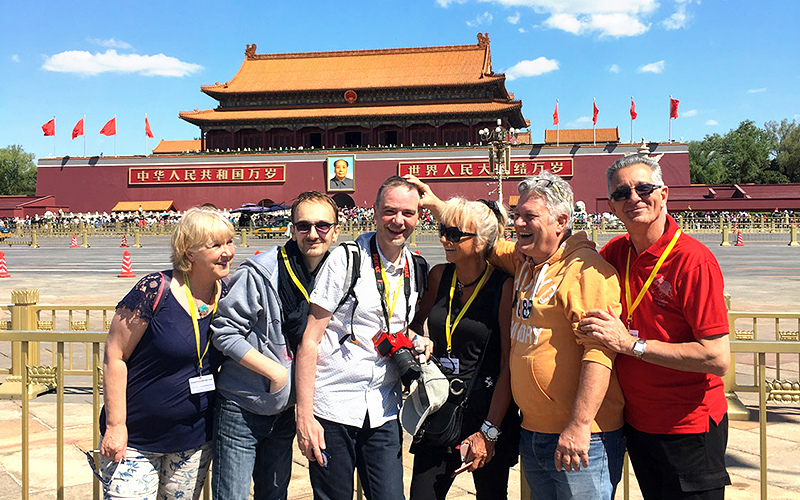 Beautiful memories of our valued guests when they are taking China tours with us! It is also quite an exciting moment to meet their travel consultants in person and have a nice talk just like friends. From first contact to the confirmation of the tour, from every detail of the arrangements to the happy end of the trip, our travel consultants answer all of their guests' questions in the most efficient way and make efforts to provide an enjoyable trip for the customers. Owing to the responsible travel consultants and their well-arranged tours, our clients always have big smiles on their faces during the trip.